While this is happening in a country in Europe, there is an edifying example of an opposite governmental move in the New World. This is undoubtedly a beautiful example of a profession of faith by a country’s rulers, one that should fill every Catholic heart with joy in these days of growing secularism, indifference and relativism. Costa Rica is one of the only countries to ban in vitro fertilization: the Constitutional Court ruled that this technique violates the right to life. 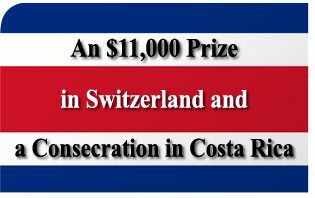 Will Costa Rican rulers be consistent with the serious commitment they made before God, His Blessed Mother and men? Nonetheless, whatever the outcome of this matter will be, the fact is that the act was done and has value before God and History. May the Virgin of the Angels give Costa Rican rulers strength to resist all pressure, and persevere in the good resolutions stated in their act of consecration and also help the Swiss people to avoid the sad path of secularization that is leading Europe to become an ex-Christian (or even an anti-Christian) continent. “I, Laura Chinchilla, President of the Republic of Costa Rica, with the authority bestowed upon me hereby consecrate myself, my family and the Republic of Costa Rica to the love and protection of Almighty God through the intercession of the Virgin Mary, Our Lady of the Angels, placing in her loving hands my Government with all its officers, employees and citizens who are under my responsibility. I offer Almighty God my thoughts and decisions as President of Costa Rica to use them for the good of this country so that in my governance I will always keep the Ten Commandments in mind. 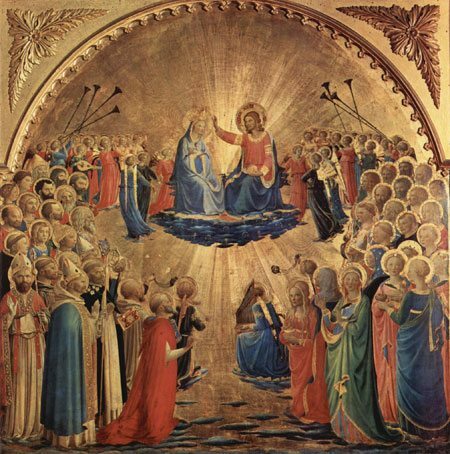 I pray God, through the intercession of the Immaculate Heart of Mary, Queen of Angels, to heed and accept my act of consecration and cover this country with His special protection.